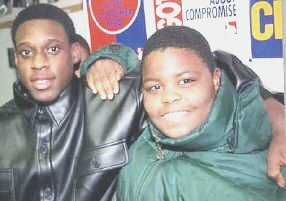 Barnabas Project provides monthly support to YMEN -- the Young Men's Educational Network -- which is working to build Christian leadership among the young men in the North Lawndale community on Chicago's West Side. 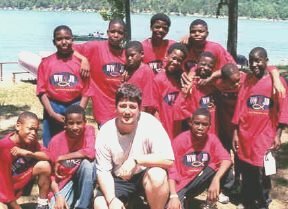 Contributions helped send 30 students from the neighborhood to the Kids Across America Camp in Branson, Missouri, where they enjoyed outdoor activities and sports and heard top Christian musicians and speakers from across the country. At Christmas Barnabas Project provided Christian music compact disks for these inner city youths. Says YMEN Executive Director Mike Trout, "It's wonderful when we can provide alternatives to the music that most young people choose to listen to today." And he adds, "YMEN is thankful for its ongoing partnership with Barnabas." YMEN also ran a summer academy for some 100 students in the 7th to 12th grades with many of those students going to the Kids Across America camp, too.